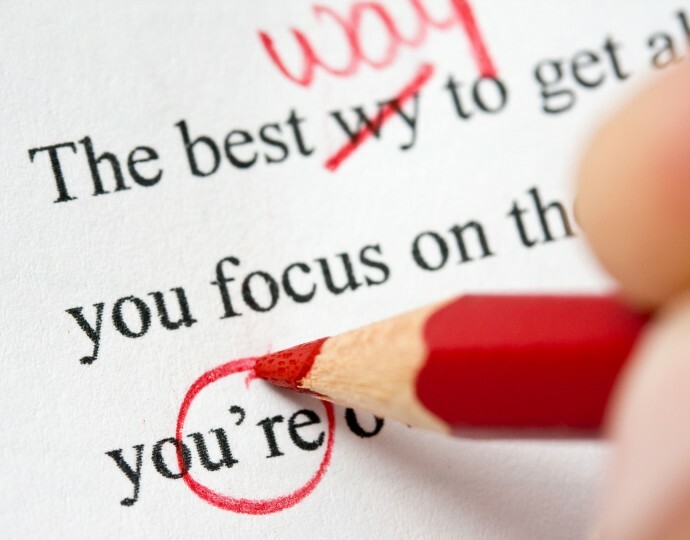 The worst thing you can do for your resume is grammar mistakes. There are several possible reasons why the resume’s author would submit a resume filled with errors, and non of them reflect well. The first assumption is total carelessness on the behalf of someone who ‘should’ know how to use grammar correctly. Even worse is that the job seeker didn’t realise they make a mistake and have a fundamental lack of knowledge of basic grammar. You cannot reply solely on your computer’s spellcheck features? Grammar does matter! 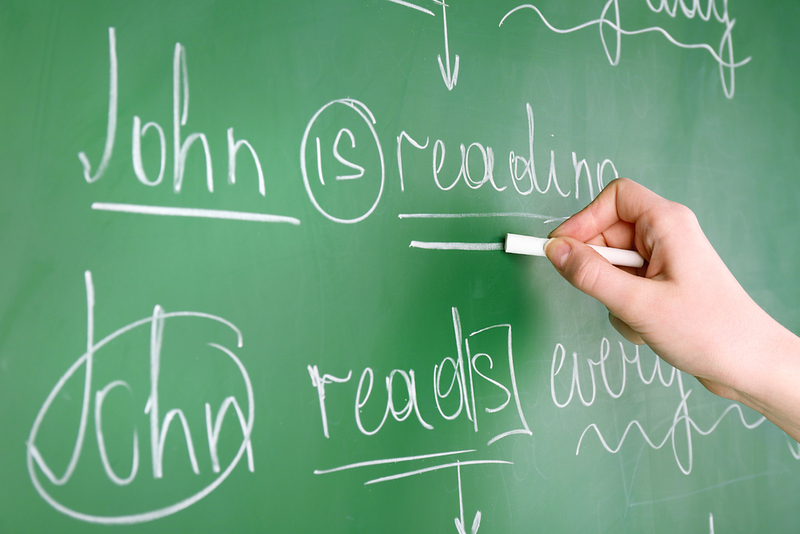 Grammar and spelling mistakes are in the top three irritants for many recruiters. 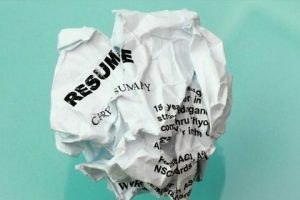 Ask any HR or hiring professional and they will tell you it is the kiss of death and that these resumes go directly in the trash. “Why does it matter?” We hear you ask. Simply it means you are careless and have low attention to detail. To help you overcome these easily avoidable we’ve pulled together the 5 fatal grammar mistakes on resumes and how to avoid them. It might be understandable how effects and affects are easily confused but the misuse of impact can be equally as disastrous, especially for the gramatical purists. These three may not me the most common but they are important for when describing your accomplishments. Affect is a verb. It means to influence something. Effect is s a noun meaning the result of something. Impact is a noun meaning a strong collision. These days it is often used as a synonym for “affects” but this is not grammatically correct and should be avoided. This is a favorite and a very common grammar mistake that should be avoided at ALL costs. The issue is that spellcheck is unlike to detect the error and so will go unnoticed unless you or someone else effectively proofreads. There is a reference to a place. Luckily for most computer users the spellcheck program is intelligent enough to detect this mistake. However this simple typo is too easy to make and is a dagger in the eye for grammar purists. Don’t ignore it. It reflects the type of attitude that any company will want to avoid; carelessness. This simple grammar mistake is the worst. It is incredibly easy to make also one that really irritates some people. The difficulty with many of these examples is that they sound identical even though they’re written differently and have different meanings. As you’re typing make sure you pay attention to whether the word is a contraction “it is” in which case you use IT’S, or if there is something belonging to the it in which case you use ITS. Your resume is a representation of who you are. You’re responsible for ensuring this is as positive as possible. You’re is a contraction for “you are,” but you cannot use it in every instance. For example in the first sentence you cannot contract “who you are.” This is a very common grammar fail and one that is easily avoidable if you check, check and check again to scan for typos. Don’t miss out on the job of a lifetime because you were too lazy to proofread your resume for gramatical errors. Tagged under: gramatical,	grammar,	Impact Vs. Affects Vs. 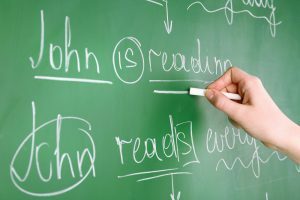 Effects,	it's vs. it,	mistake,	resume,	There Vs. Their vs. They’re,	To and Two,	Too,	typo,	You’re Vs. Your.